In an exciting development, BSAVA is delighted to announce a move to Manchester Central for their 2021 Congress. The award-winning venue and converted railway station will host Congress 2021 from 25th-28th March, and will bring a breadth of new delegate and exhibitor experiences for what is the largest and longest running small animal congress in Europe. BSAVA Congress has been held at the ICC Birmingham for almost three decades, in a variety of formats. 2020 marks its 30th year in the city. The meticulously considered move to Manchester is in tune with the evolving needs of delegates, while the new geographical location means continued good accessibility from the north and the south, supported by a highly effective travel infrastructure. Manchester brings a vibrant new feel to BSAVA Congress, while ensuring world class CPD is seamlessly delivered at the heart of the event. 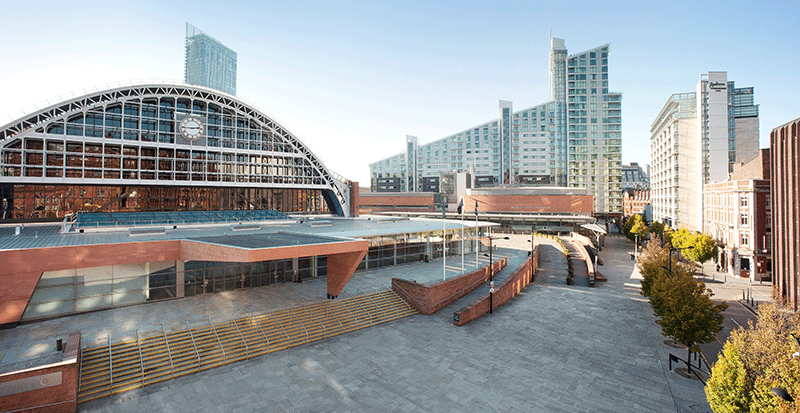 As one of the largest convention centres in the UK, the move to Manchester Central will ensure that the exhibition, lectures and demonstrations will be held in the same venue, maximising the use of delegates’ time at Congress. Combined with wider scope for a varied social programme in city venues, this new approach will create a more efficient, exciting and educational event for vets and vet nurses to equip themselves with enhanced skills to support the wellbeing of the nation’s pets. It takes the entire Congress experience to the next level. Congress will continue to flourish in Birmingham in 2019 and 2020 with some exciting new initiatives being introduced next year including a crèche, faster registration and improved eating and seating. 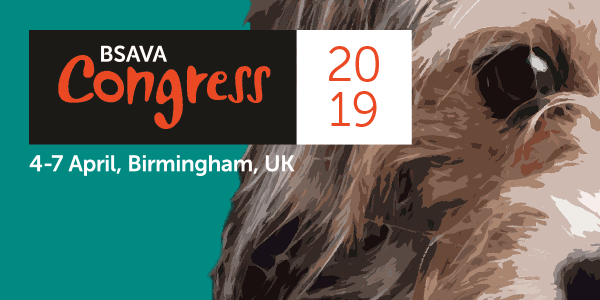 2020 marks BSAVA’s 30th year at Birmingham and some big celebrations are in the pipeline. Further plans on the new venue will be released at a launch event at Congress 2019. For further reading, see this Q&A with Angharad Belcher, Head of BSAVA Congress.